Chabad goes green! Please help us make our Chabad House environmental friendly. 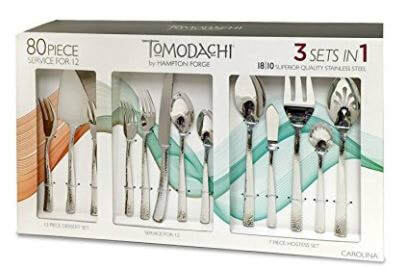 We'll start buy purchasing Flatware and Glasses to enhance our Shabbat & Holiday meals. We need six of this set. Please consider buying one, or all or as many as you wish. Yes, I'd like to buy this! 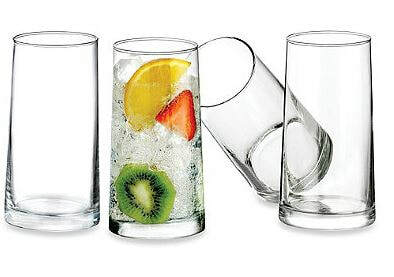 Glasses - stack these with a %20 off BB & B coupon! Yes, I'd like to buy these! Here you can help us pay for cleaning help to wash all these dishes. Each week will cost us $30 for help. There are 40 weeks we host Shabbat & holiday dinners a year. Please consider buying 5 weeks at a time or more.